Kane Williamson, Ross Taylor, Trent Boult and Colin Munro all picked up major honours at the ANZ New Zealand Cricket Awards, held in Auckland on Thursday. 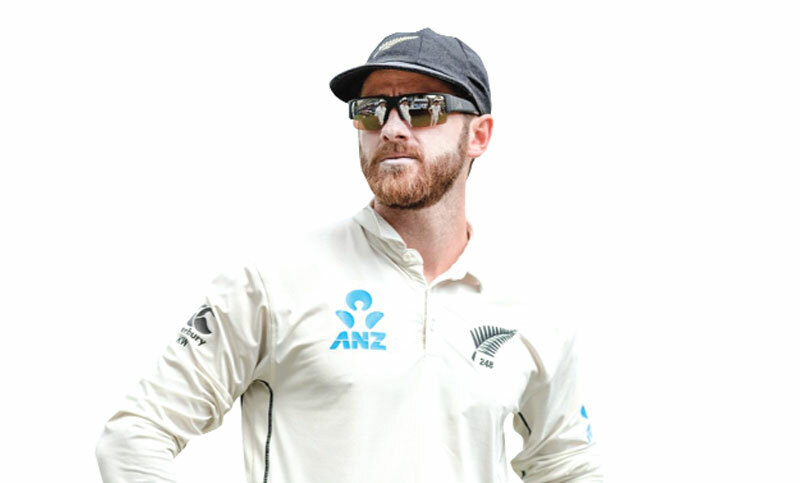 Williamson, New Zealand’s captain in all formats, claimed the Sir Richard Hadlee Medal for men’s Player of the Year, in addition to being named the Test Player of the Year. He scored 801 runs during the judging period at an average of 89. The ceremony began with a tribute to the victims of the terrorist attacks in Christchurch last week, which claimed the lives of more than 40 people.